at the Kite Club Hatteras Guest house. Email Us with the dates of your trip to book your stay. Price is per person. 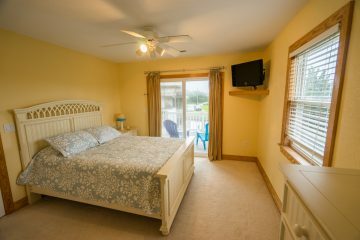 at the Kite Club Hatteras Guest house. Email Us with the dates of your trip to book your stay. 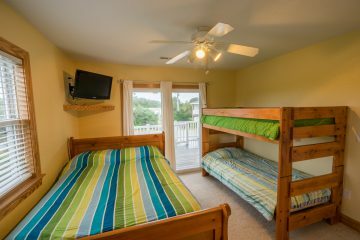 For people on a budget or traveling individually we offer private and shared rooms at our “kite house” in Avon, NC. Our canal front property gives quick access to Pamlico Sound, so we can provide boat support for our guests and students. 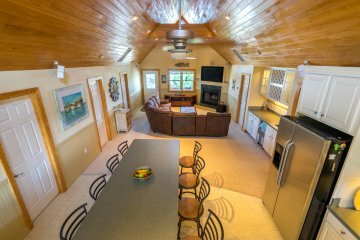 If you are in a group of four or more you can rent our full rental house – The Turtle Club at affordable rates with Kite Club Hatteras. Weekly, nightly and partial stay rates are available – contact us for details!